Cellulitis is a bacterial infection that affects the deeper layers of the skin, along with the underlying soft tissues. It occurs most often on the legs and can also spread to the lymph nodes and bloodstream. It occurs when infection-causing bacteria are able to enter the deeper layers of the skin, due to small cuts, scratches or abrasions on the surface. This infection can occur on any part of the body and commonly occurs on areas with wounds, cuts, and inflamed or swollen skin. The prevalent use of antibiotics in modern medicine has led to the emergence of various resistant strains of bacteria and viruses. For example, the MRSA or methicillin-resistant staphylococcus aureus bacteria is resistant to many commonly used antibiotics and is therefore extremely difficult to treat. Let us now look at some of the main causes and symptoms of cellulitis, followed by some simple measures that can be used to treat celllulitis. Cellulitis is caused by streptococcus and staphylococcus bacteria that enter and infect the skin through a break or tear in the skin. In some cases, the bacteria can enter through dry, flaky or swollen skin where there may be inflamed cuts or wounds. Persistent skin conditions like eczema, psoriasis and athlete’s foot. Foreign objects lodged in the skin. Deep wounds exposed to the bone that may lead to a bone infection. An infected animal or insect bite. Burns that blister and become infected. People suffering from diabetes, hepatitis, liver cirrhosis, kidney disease, poor blood circulation or varicose veins are at a higher risk of developing cellulitis. Being obese also increases the risk. Redness or red streaks on the affected areas that tend to expand. Warmth, swelling, pain or tenderness in the affected areas. Leakage of yellow or white fluid, such as pus, from the affected areas. High fever or shaking due to chills. Dizziness, nausea and vomiting can also occur with severe infections. Clean your injuries and disinfect the skin thoroughly using an antiseptic liquid followed by an antiseptic ointment to prevent the chance of infection. 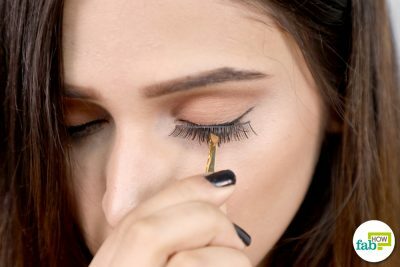 Do this even for minor cuts or scratches. Also, take care to treat minor burns properly. Keep yourself, especially your feet, well-protected when you’re outside. Wear socks and shoes. Avoid going barefoot, even in your garden. If you are morbidly obese, try to lose weight. This will not only reduce your risk of contracting cellulitis but also will significantly improve your quality of life. If you suffer from conditions like eczema, psoriasis, athlete’s foot or leg ulcers, take measures to treat and cure them as soon as possible. If the red and swollen areas on your body become numb or the red streaks start spreading fast, accompanied by dizziness, nausea and vomiting, consult a doctor immediately or go to the emergency room at your local hospital. These signs indicate a severe infection that can have disastrous complications including blood poisoning or septicemia and, in some extreme cases, even gangrene. On the other hand, if you have experienced any of the symptoms described above, you still need to set up an appointment with your doctor for a proper diagnosis. The doctor will likely do a blood test to determine whether the infection has spread to the blood, an X-ray to check for foreign objects and to determine whether the infection has spread to the bone, and a lab culture of any fluid extracted from the affected site. If the infection is still in its early stages, you can use the following home remedies to treat cellulitis. Tea tree essential oil has strong anti-inflammatory and antimicrobial properties that make it one of the most effective remedies to treat cellulitis. Extracted from the melaleuca alternifolia plant that is commonly found in certain regions of Australia, this yellow-green oil is highly effective against a wide range of bacteria, viruses and fungi. A 2006 review published in Clinical Microbiology Reviews reports the substantial antimicrobial and anti-inflammatory properties of tea tree oil and the need to further promote its use in mainstream medicine. Since this volatile oil is quite strong, it’s important to dilute it in a carrier oil like olive or coconut oil before applying it on your skin. 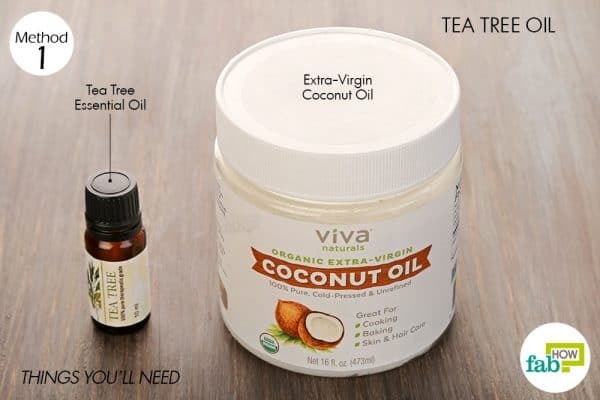 Put 1 tablespoon of melted extra-virgin coconut oil in a bowl. Add 4 or 5 drops of 100% tea tree essential oil and mix well. 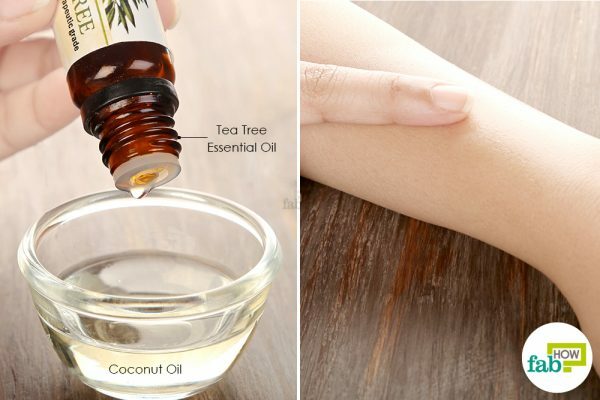 Gently massage the oil blend into affected skin. Leave it on for 4 to 5 hours before washing it off. Repeat twice daily, once in the morning and again in the evening, for at least 5 days or until the redness and swelling are gone and the skin has been restored to its natural condition. 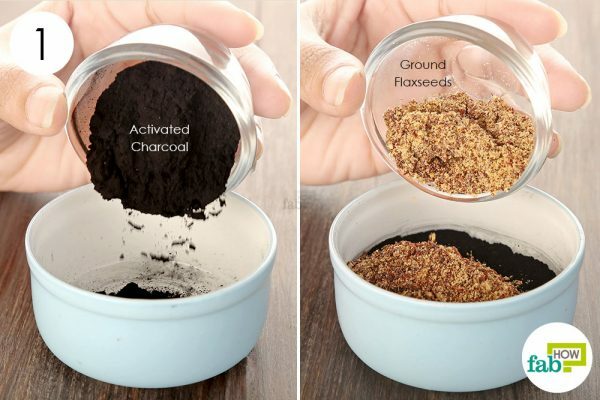 Due to its porous nature, activated charcoal powder has the ability to absorb all the impurities and draw out harmful toxins from your skin. 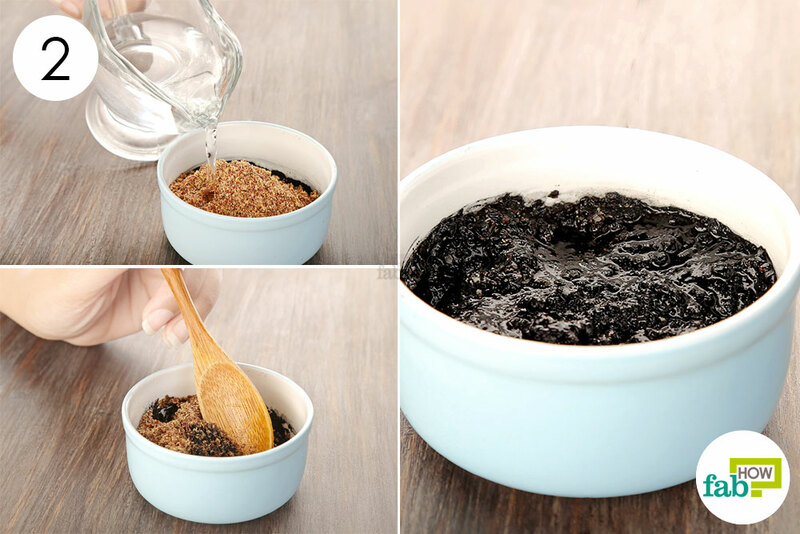 By mixing it with ground flaxseeds and water, you can prepare a highly effective poultice to treat cellulitis. 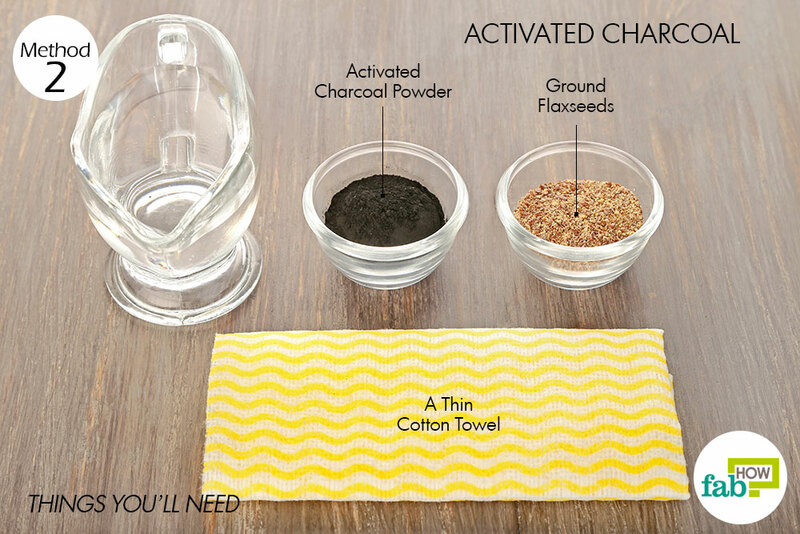 Combine 1 tablespoon each of activated charcoal powder and ground flaxseeds in a bowl. Add just enough water to make a smooth paste. Use a spoon to blend the ingredients into a uniform mixture that is thick enough to be applied in the form of a poultice. Put about a spoonful of paste in a thin towel and bundle it up. 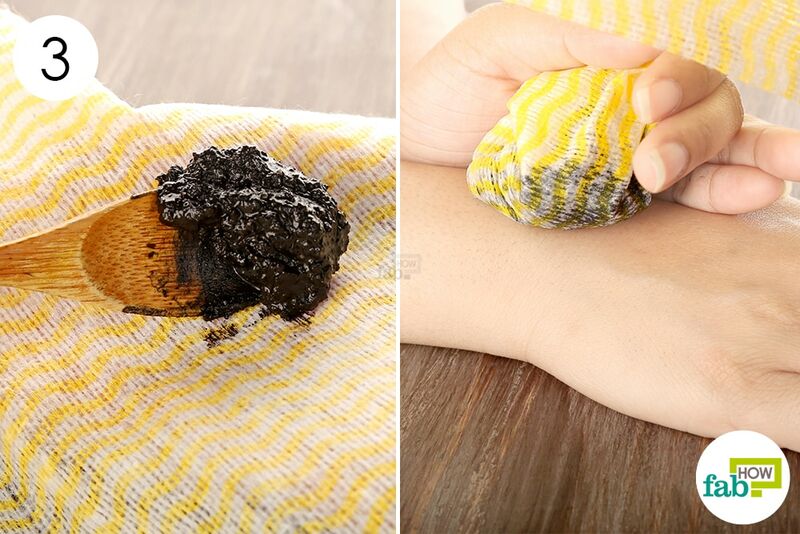 Apply the activated charcoal poultice on the affected area. Leave it on for 3 to 4 hours. You can even use a bandage or medical tape to secure the poultice in place and leave it on overnight. Prepare and apply a fresh poultice once daily for at least 5 days to treat cellulitis. Oil of oregano, or oregano essential oil, has powerful antibacterial, antifungal, antiviral and anti-inflammatory properties that make it a highly effective remedy against staph bacteria that cause cellulitis. Put 1 tablespoon of extra-virgin olive oil in a small mixing bowl. 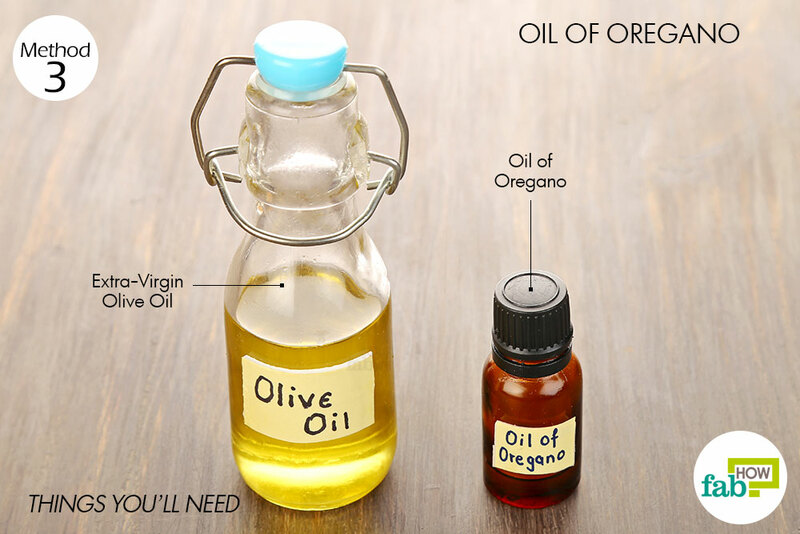 Add 5 or 6 drops of oregano essential oil and mix well. Dip a clean finger in the oil blend and apply it on the red or swollen skin. Leave it on for 4 to 5 hours, then reapply. Repeat 2 or 3 times daily for at least 5 to 7 days to successfully treat cellulitis. Colloidal silver refers to a solution of submicroscopic silver nanoparticles suspended in water. It has long been used as an alternative to strong antibiotics and is believed to be highly effective against a wide variety of bacteria and viruses. 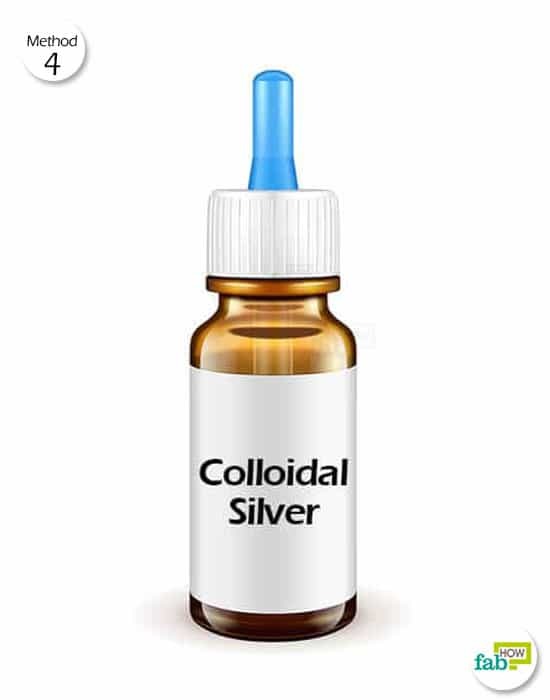 In fact, before the introduction of antibiotics in the 1940s, colloidal silver was extensively used as an antimicrobial agent to treat infections. You can take colloidal silver internally and also apply it topically when dealing with cellulitis. Consume about 2 teaspoons of standard colloidal silver solution twice daily. Also, apply colloidal silver topically on the affected area to fight the infection externally as well. Just dilute it with 20% DMSO (dimethyl sulfoxide) solution in 3:1 ratio and spray it on the affected area once daily. Use colloidal silver both internally and externally for at least 1 week to treat and heal your cellulitis infection completely. The active ingredient in turmeric is the compound curcumin, which gives this golden spice its distinctive color. 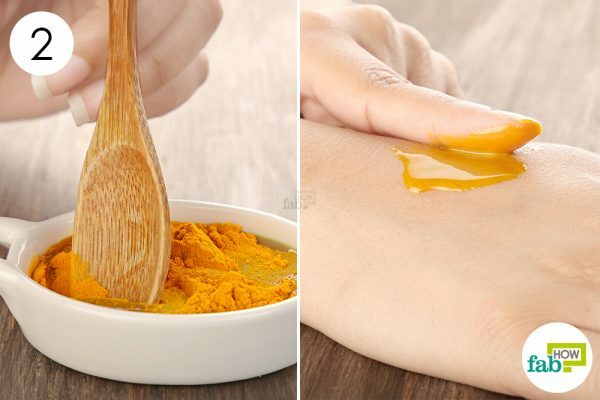 While you may know that turmeric is used extensively in South Asian cuisine, it also has long been used in traditional Eastern medicine to treat a wide variety of ailments. 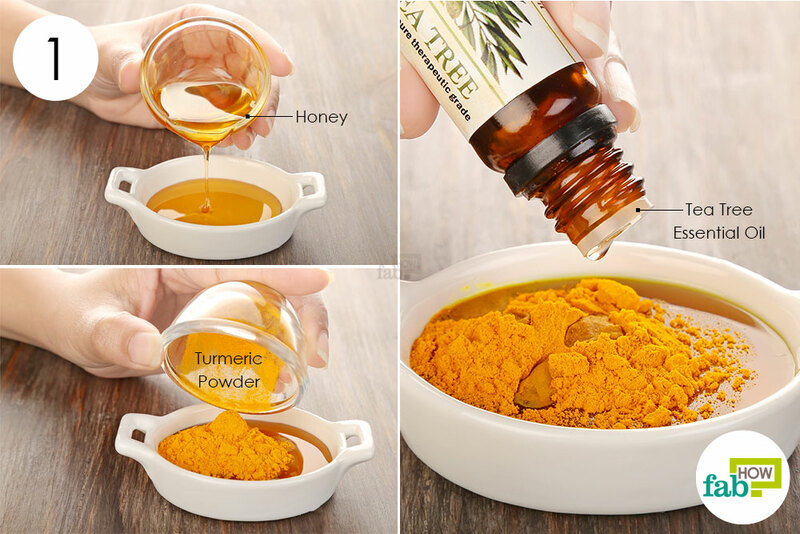 The compound curcumin has potent antimicrobial and anti-inflammatory properties that make turmeric an excellent remedy for conditions like arthritis, acne inversa, psoriasis, knee pain and skin abscesses. It’s also effective at treating cellulitis. In fact, a 2014 review published in BioMed Research International reported numerous instances and studies where curcumin was found to have potent antibacterial, antiviral and antifungal properties against a wide range of bacteria, viruses and fungi. 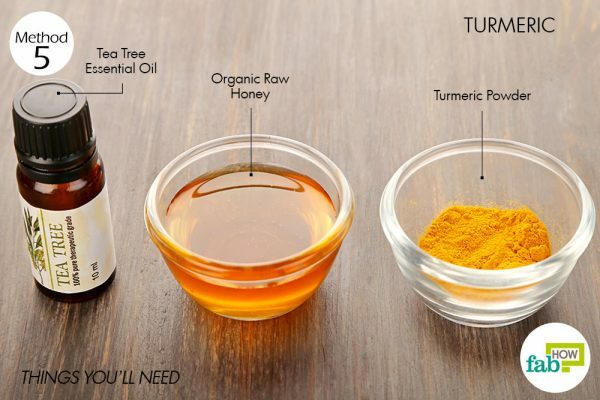 Put 1½ tablespoons of organic raw honey in a bowl. Leave it on for 20 minutes, then wash it off with water and pat the area dry. Apply this paste twice daily for at least 5 to 7 days or until the infection is completely gone and your skin returns to normal. Raw garlic contains allicin, a compound known to have antibacterial, antiviral and antifungal properties. A 2015 study published in AYU (An International Quarterly Journal of Research in Ayurveda) reported the strong antimicrobial effects of fresh garlic juice against several bacterial pathogens. Apply freshly minced garlic (2 to 3 cloves) on the affected skin. Leave it on for 4 to 5 hours before rinsing it off. Apply minced garlic twice daily, once in the morning and again in the evening. Additionally, you can consume 3 to 4 crushed raw garlic cloves daily to fight the infection from within. Do this daily for at least 1 week to successfully treat cellulitis. 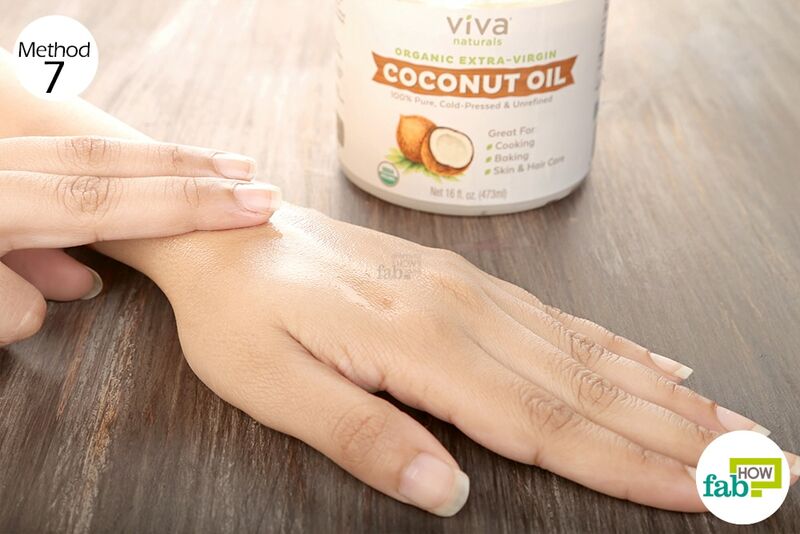 Pure, organic coconut oil is rich in medium-chain fatty acids that nourish and heal skin. It also has potent antimicrobial properties that make it an excellent remedy for treating skin conditions. Massage extra-virgin, organic coconut oil on the affected area. Leave it on for 3 to 4 hours, then wash it off. Apply it 2 or 3 times daily for at least 1 week to get rid of the cellulitis infection. Manuka honey contains hydrogen peroxide and phytochemicals that help cure staph infections, including cellulitis. Apply pure, organic Manuka honey on the infected skin. Keep it on for 2 to 3 hours before washing it off. Apply it 3 or 4 times daily until the infection has completely cleared up. Tea tree oil is typically diluted in a carrier oil because of its potency. But you can do a patch test of the undiluted oil and see if it suits your skin. If there is no adverse reaction, you can apply undiluted tea tree essential oil to treat cellulitis infection. For a minor cellulitis infection; you can also use a bandage to keep minced garlic or Manuka honey on the affected area for the specified time period. However, keep in mind that placing a bandage over the infected skin may worsen the infection. Therefore, it is not recommended for severe or deep tissue infections. Keep your skin well-moisturized by using body lotions and creams. Take care to prevent your skin from becoming too dry, flaky or even cracking due to excessive dryness. Even a minor break in the skin can become an entry point for bacteria and lead to cellulitis. Has anyone had success ridding themselves of facial cellulitis with any of these methods? I have been taking colloidal silver internally as well as applying it externally. I first suffered a deep lesion on my right shin just beneath my knee. The colloidal silver along with castor oil on the bandage drew it out of the deeper layers and healed it nicely (just a small scab remains). However, my face has multiple small lesions that seem to keep popping up. I have tried to be very diligent in keeping the places clean. I coat my entire face in CS after washing. I’ve also made a paste with CS, bentonite clay, and manuka honey. I apply this nightly. 2 weeks have gone by with some improvement, but not total healing. This is very discouraging as this is my face we’re talking about! It seems to linger where there is low blood circulation. It seems to have manifested because I have a weak immune system due to several autoimmune conditions. I don’t want to take antibiotics for this reason. I have difficulty keeping good gut flora balance as it is… I need a ray of hope. I plan to take supplements to boost my immune system also. I’m going to try beta glucans 1&3, fermented chlorella, vitamin d-3, more vitamin c, coffee enemas (to increase glutathione), and improved sleep schedule. My heart goes out to all suffering this unsightly condition. I have some nasty cellulitis under my arm at the site where my autoimmune condition strikes in frequently in form of horrific abscesses. I currently slapped a poultic under arm made of chopped fresh onion, garlic, sprinkled a pile of turmeric on it,drizzled charcoal clay face wash, and topped it off with triple antibiotic ointment. It feels tingly, like stuff is dying. Let you know how it goes. I am looking forward to my topical antibiotic tomorrow which is probably less compromising internally (pretty sure).